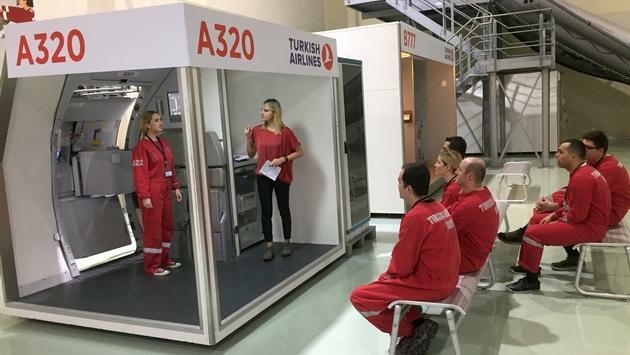 TravelPulse Quebec was invited by Turkish Airlines to visit its Training Center in Istanbul. It is in these impressive facilities that pilots receive their training. 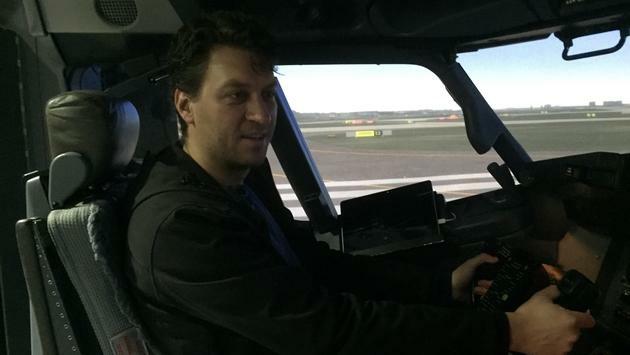 Our journalist Gabriel Anctil was able to test a flight simulator, which was built in Montreal by CAE, which owns 70% of the world market. Gabriel Anctil dans le simulateur de vol de Turkish Airlines. We will be going to CAE's Montreal office this week to test two more simulators we ordered,” said Mehmet Hüseyin özkarafakili, Director of Simulators. In all, thirty international companies train in the center and benefit from the high-tech equipment of the airline. In simulators, it is possible to fly virtually in more than a hundred cities, all served by Turkish Airlines. All airline crew members also receive training that will allow them to respond to all situations that may arise during a flight. 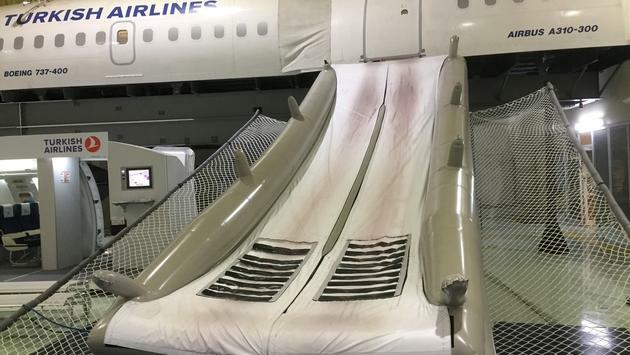 Thus, a swimming pool gives the chance to prepare for an emergency landing on the water and indoor reproductions of aircraft are the scene of repeated interventions of all kinds: fire, disruptive customer, terrorist attack, etc. Centre d'entraînement de Turkish Airlines. Cooks, flight attendants and pilots receive this training for a period of three and a half months. Every six months, flight attendants complete a three-day summary to refresh their memory. As for the members of the cockpit, it is at the nine months that they must come to pass an intensive training of three days.